Seung-Jae comes to terms with his adoption… Sung-Nam (EQ) proposes to Seung-Ah…and Do-Jin calls Yunho out for being nervous. 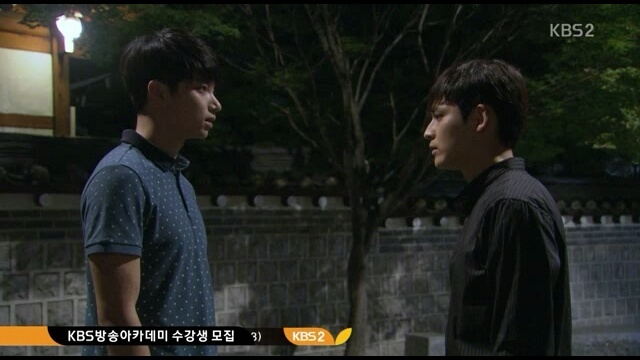 Kyung-Tae confirms my suspicions that Chaewon asked him about Do-Jin’s address in the past. Then he hangs up to console Dae-Shil, whom he forbade from working. Except he finds that Dae-Shil is not under the covers as she left first! 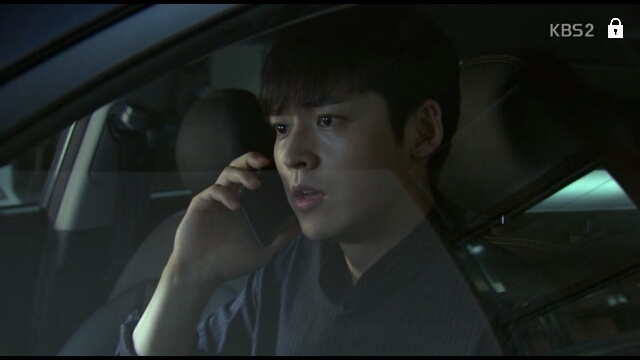 Seung-Jae finds Seung-Hye in front of their house and asks to speak outside of the house. They go to a park and he goes straight to the point – they are biologically related, right? Seung-Hye tries to lie but cannot bring herself to lie and he tells her that hr just wishes she had told him earlier…He tries to pretend that it’s nothing but it’s clear that he’s agonizing that his whole identity has been built upon a lie… He asks her not to tell the family and then asks to be alone. 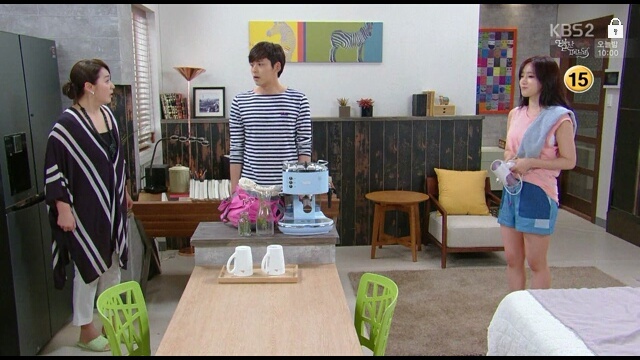 Seung-Hye comes home and tells the picture of the tree that Seung-Jae has found out. She then gets called away by her grandmother who tells her that they are going to have the official meeting of the family at Dong Rak Dang instead of a hotel. Seung-Hye agrees and then asks to push off seeing their new honeymoon home as she’s not feeling well. 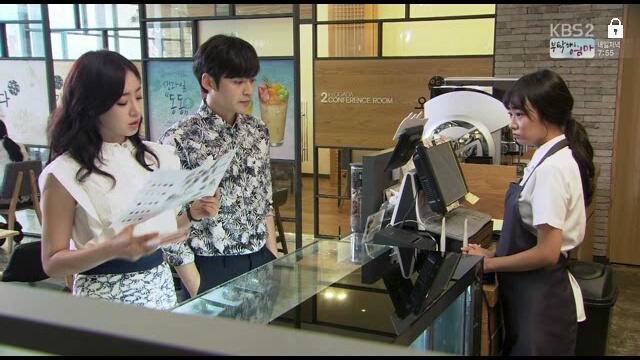 Meanwhile, Do-Jin tells his employee to take Seung-Hye’s new blended tea off the menu. 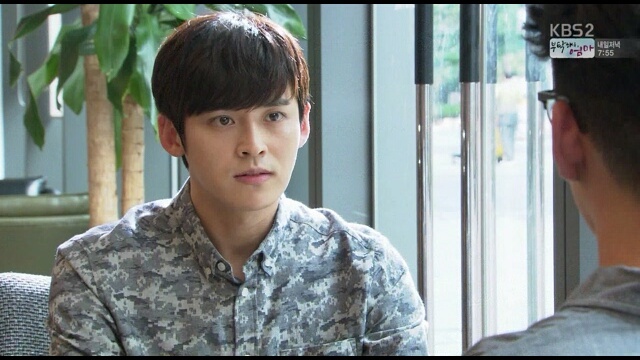 Of course, right then, Chaewon shows up and demands a cup of the tea Do-Jin is trying to get rid of from his menu. 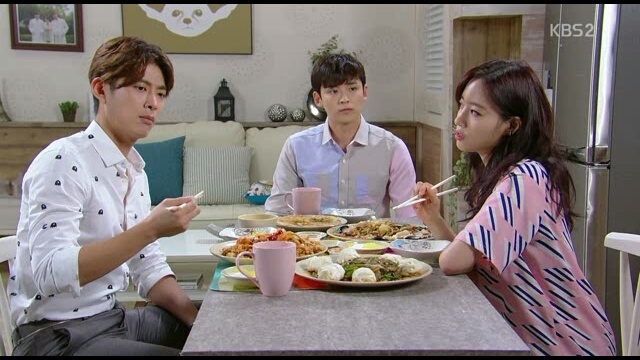 Do-Jin sits with Chaewon who comments that he’s not over Seung-Hye. So, she wants to pull Do-Jin’s remaining feelings to the surface because only if she pulls the feelings to the surface can she get him to forget Seung-Hye. She declares that she will do it. 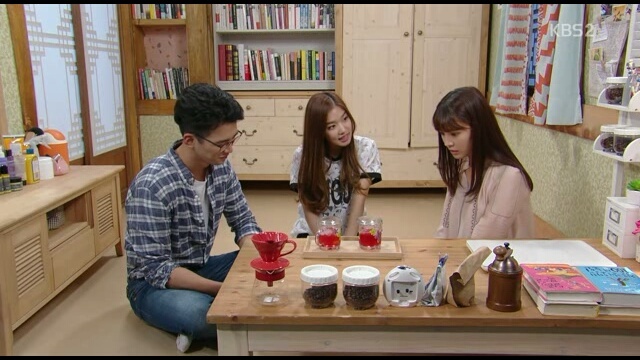 At the same time, Seung-Hye asks Yunho to take her to Do-Jin’s cafe. She explains that she wants to go one last time to demand that he keep the tea on the menu as it was her last legacy. Yunho offers to pay Seung-Hye the amount that she received up front. Looking like she’s insulted, she walks off to the cafe alone. Once at the cafe, Seung-Hye tells Do-Jin that this is her last request. She made the tea for the cafe and hopes that he can serve it. When she leaves, Yunho meets with her. Seung-Hye smiles that they should go see new homes now that she is feeling better but Yunho pushes it off to another day. 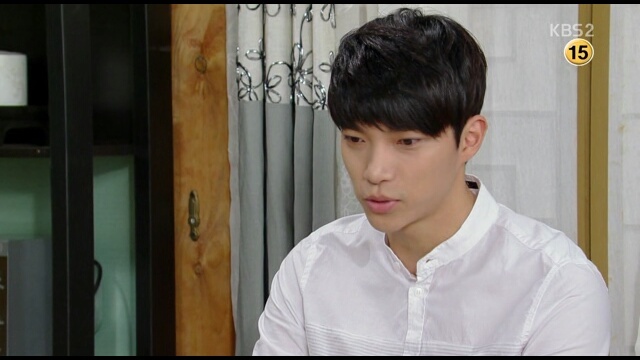 Joon-Bae has a breakdown where he keeps seeing his own name and Sun-Sook’s name on the wedding invitation. Looks like the couple will get back together. That night Seung-Hye checks on her little brother and gives him the picture of the tree. 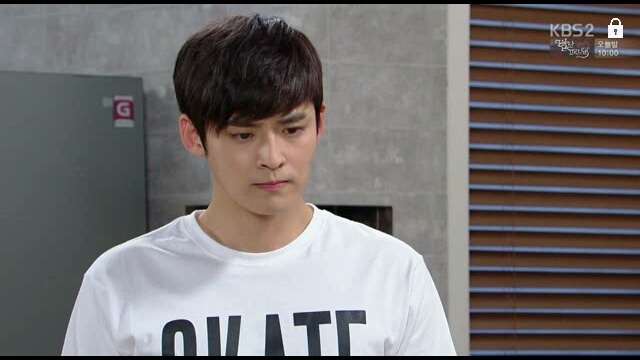 Seung-Jae tells her that hat he knows nothing has changed but he wants to visit the tree. Good news on Seung-Ah! She got a call back for an audition thanks to Sang-Man introducing her to the producer. She calls him and runs out in glee. 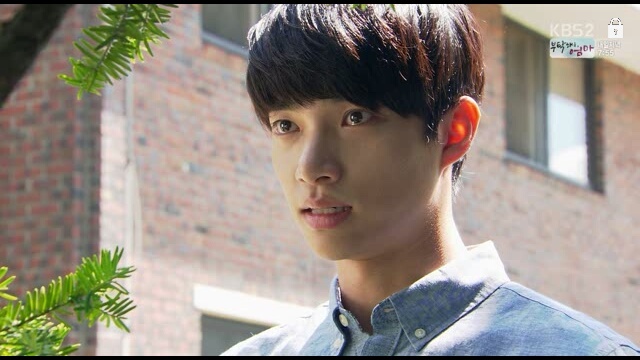 Meanwhile, Seung-Hye takes Seung-Jae back to the orphanage…to the tree that her parents planted…Seung-Jae then goes up to the tree and tells it that he found wonderful loving parents and grew up well. Fighting his tears, he thanks his parents for giving birth to him. 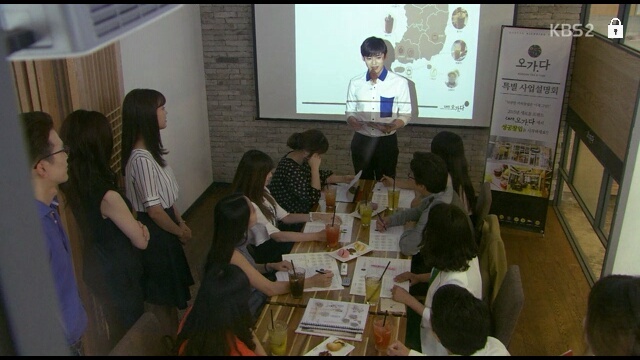 At the same time, Sung-Nam takes Seung-Ah to a stew restaurant and explains to her that he lent the producer’s mother money to open the restaurant. That’s why the producer could not deny his favor. Comedic relief! Seung-Ah eats all of her stew to Sung-Nam’s horror… He had put a diamond ring in the stew! They run home where Seung-Ah tries her best to poop it out but fails. As he considers getting an x-ray, he pulls out his phone and a diamond ring falls out. Seeing it, Seung-Ah starts to beat Sung-Nam up. 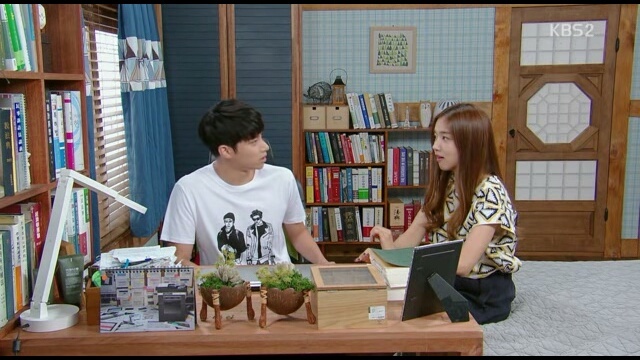 While Seung-Hye is busy worrying about Seung-Jae, Yunho continues to worry about Seung-Hye. 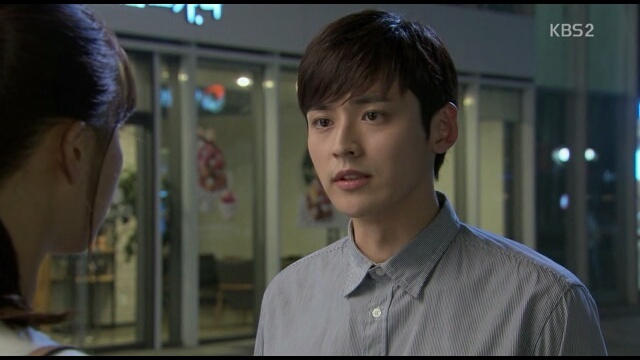 He goes to Do-Jin’s cafe and offers to pay Do-Jin back for Seung-Hye’s signing bonus. Do-Jin refuses to accept it on the grounds that Seung-Hye doesn’t know about this. 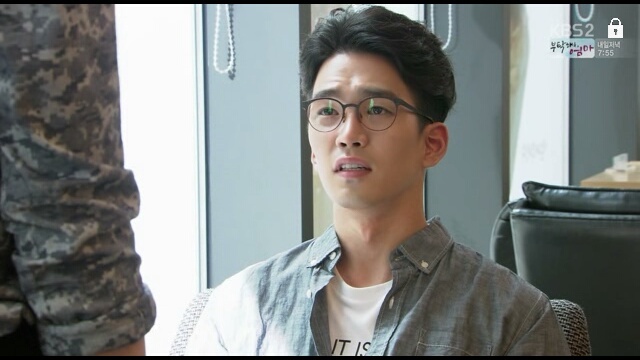 Then he gets on his high horse all of a sudden and tells Yunho that he is disappointed in Yunho… As if he did not go off and pay Se-Ryung back for Seung-Ah’s surgery without telling Seung-Hye either! Back at Dong Rak Dang, Sung-Nam asks Seung-Ah if she’s going to accept the ring. Seung-Ah refuses but then Sung-Nam puts it on Seung-Ah’s finger. Seeing it on her finger, Seung-Ah wavers… Until her mother and grandmother yell at Sung-Nam to leave. 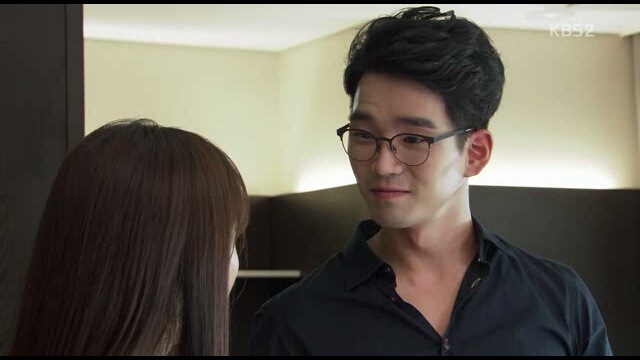 Sung-Nam tries to tempt Seung-Ah once more. She pauses looking at the ring longingly but then tells him that they don’t look good together and runs off. And, the two biological siblings come home. Er. What was that writer? So Yunho gets a bit nervous because Seung-Hye is obviously still trying to get over Do-Jin and tries to clear all of her debts to Do-Jin. All of a sudden, Do-Jin thinks he has the right to judge Yunho? Heck of a short term memory if you ask me… Coming from a man who proposed to Seung-Hye and then offers to file a marriage license with someone else! As for the plot, once I have given up on Mi-Ja’s revenge ever coming back to life, it’s actually decent. The plot is just a slice of life romantic love square, helped a lot by the entrance of Chaewon’s character. Each episode kind of gives me hope but I can’t tell if the writer is just throwing crumbs. Like when Seung-Hye confesses to Seung-Jae that she was only able to come to the orphanage because Yunho took her there. That’s a huge memory that she does not share with Do-Jin. While Do-Jin helped her adopted father out, Yunho helped Seung-Hye accept her biological parents… I really hope the writer isn’t just buttering me up to skewer me with a random makjang Do-Jin saves Seung-Hye from a rushing car and gets hospitalized and all of a sudden Seung-Hye and Do-Jin are back together again!